Just a few drops, enough to get to the ear drum, is enough. The best time is right before bed. 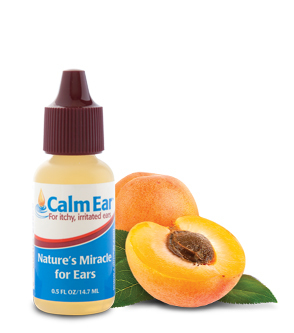 You’ll know when it reaches the ear drum, as most people ‘shiver’ when Calm Ear makes contact. As your skin repairs itself while you sleep, the best time to use Calm Ear is in the evening. 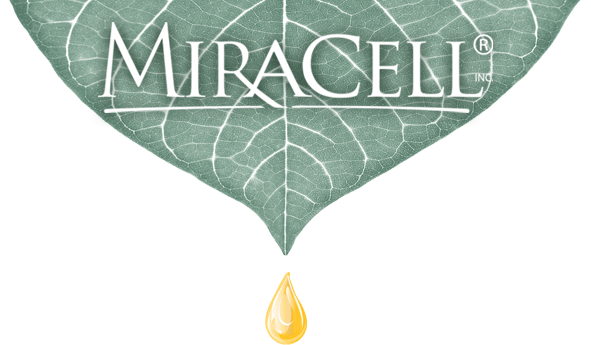 This allows the plant extracts to deliver the full benefit of the natural moisturizers. For hearing aid users: Use at bedtime, after you remove your hearing aids. If you use your hearing aids at night, remove your hearing aids, put a few drops in each ear and massage around your ear to help it coat the ear canal internally. Wait about 30 minutes and put your hearing aids back in. For ear bud users and for hearing aid insertion: put a few drops on your finger-tips and then rub around the area that will contact the ear canal wall. Avoid getting Calm Ear into any openings. Once coated, carefully insert the device. If irritation occurs, stop using the product and consult your physician. For ear pain, consult your physician. Directions: Apply 3-10 drops in ear as needed to relieve itching or irritation. Use as needed & at bedtime. See brochure for more info and for use as a hearing device lubricant. Ingredients: Apricot Kernel oil, Sesame oil, Caprylic/capric triglyceride, Jojoba oil, Aloe vera, Squalane, Camellia kissi oil, Avocado oil, Olive oil, Vit E (d-tocopherylacetate), Lecithin, Essential oils, Tocopherol, Vit A (retinyl palmitate), Phenoxyethanol, Vit D3 (cholecalciferol). I have been using this product for dry, itchy ears for so many years without any problems, and I will continue purchasing it for as long as I can find it online. Thanks! is this the same as ProEar. My husband loves it.